Agenda: At the beginning of the meeting if there are any items not covered, we can add under Any other business. 5. 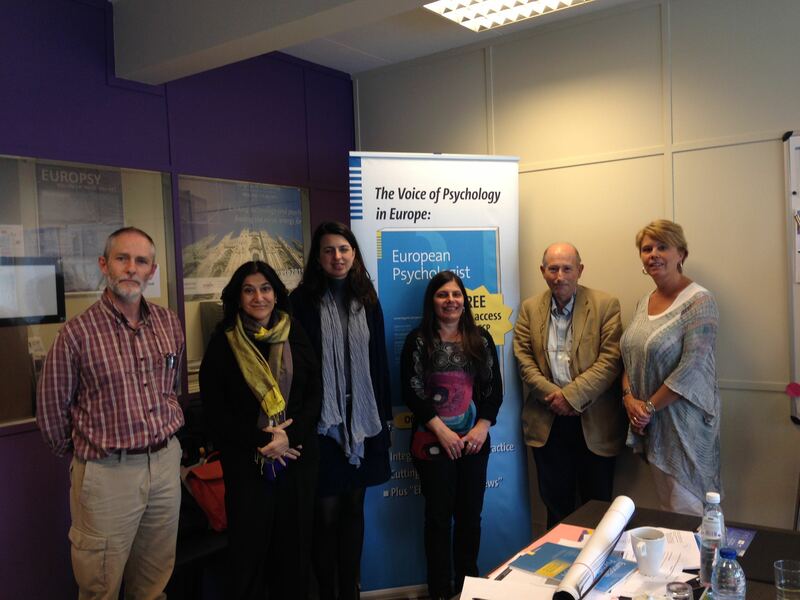 Psychotherapy training standards - review of current plans links with S-EAC for Psychotherapy. 6. Organisation of subgroups and meetings: suggestions for weekend meetings. 8. Dates of coming meetings.